***All gourds are natural so please note sizes and shapes vary. Stand not included. Gold angel- Hand-Painted Gourd Christmas Ornament by artist Sandy Short www.handpaintedgourds.com. 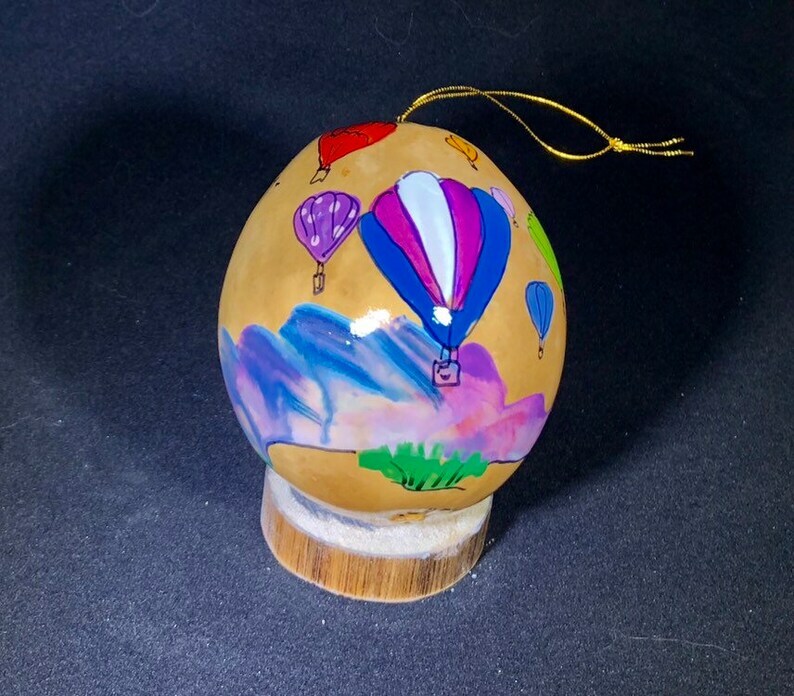 Original artwork on gourd w/ watercolor. Coyotes ornament Hand–painted Gourd Christmas Ornament by artist Sandy Short www.handpaintedgourds.com. Original artwork. Light weight.